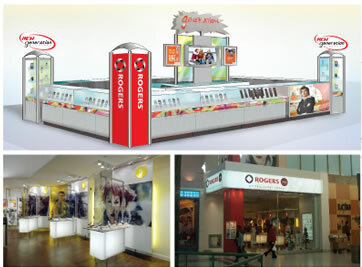 SRS can help you redesign your retail store or zones within your store. It's all about the "Customer Experience". We are equipped to project manage the entire store build process from conception to execution. We understand the psychology of shopping and translate this information into effective designs.